Getting a girl-friend before Gaokao(National College Entrance Exam), I know it's crazy, but from today, we will face everything together. Is there still room for love in this 100 days, or am I just ruining my life, or worse, her life? This is a dating simulation game based on Chinese students' real life. You can have romantic relationship with classmates, but remember that you have just 100 days while preparing for "Gaokao". Keep a balance between score and romance, or just drop one and see what would happen? There are over 10 story lines and will lead to more than 50 ends. 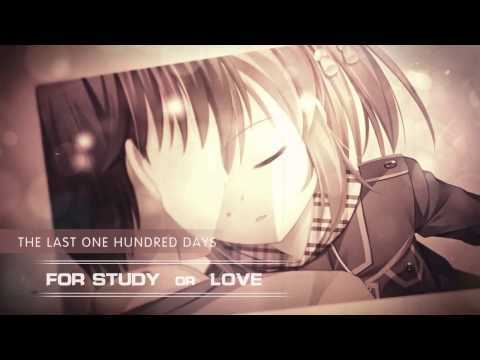 Gaokao.Love.100Days was released on Switch 213d ago in the US and the UK. Notify me when Gaokao.Love.100Days is available.